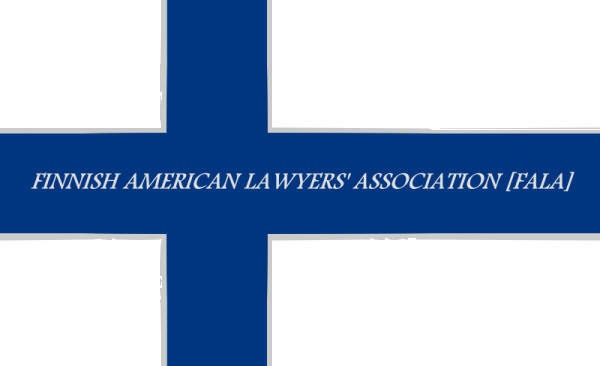 The Finnish-American Lawyers' Association seeks to recognize and congratulate those who regularly go above-and-beyond what is expected of them in their careers, pursuits, and communities. Below are just a few of the awards and honorary functions that FALA has hosted. Honorary Consul General of Finland to Connecticut Carl Anderson, Esq.